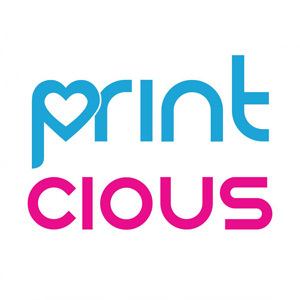 Printcious.com came about because the team wished to advocate the culture of gift-giving in order to foster the relationships among people. With this initiative, we were actually selected to be part of the MaGIC Accelerator Program, a leading accelerator program in the Asian region. 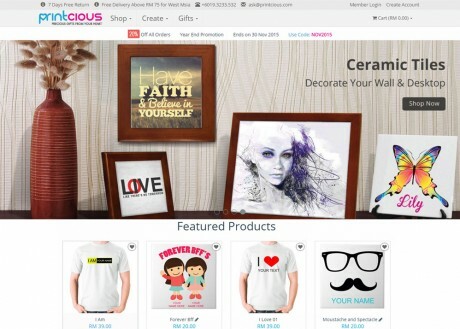 Currently Printcious.com is only an online store, we are going to upgrade it to an online marketplace whereby customers can upload their artworks to our marketplace for royalty fee if their designs are chosen to print on gifts.